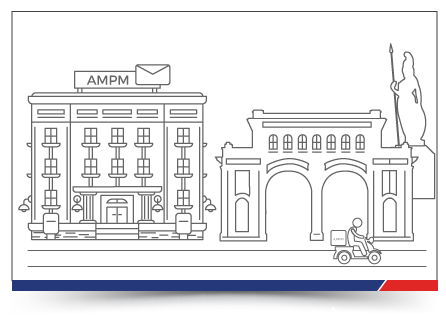 Over the years, we have grown from a company with local presence to become recognized as one of the most important companies of the country in the transport and logistics sector. 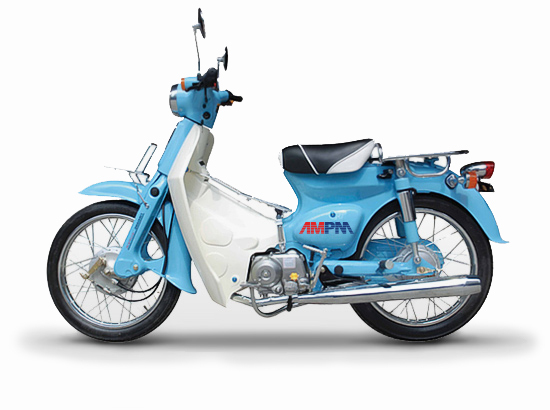 The history of Grupo ampm continues to write every day as product of a shared passion and dedication of each of the people who today conform it the Group. 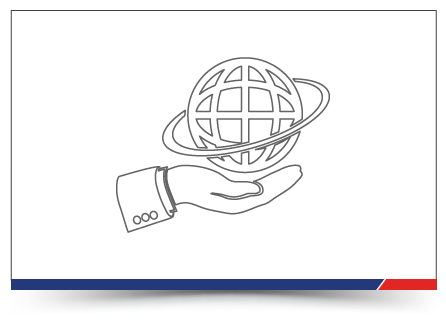 Our commitment is to continue connecting Mexico through fast, innovative and flexible integrated logistics services. 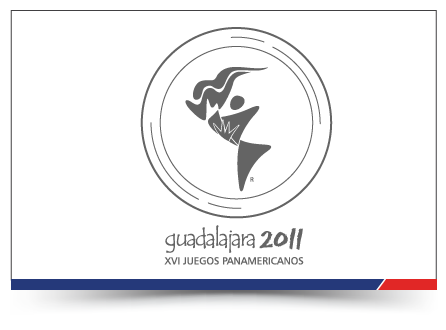 Opening branches in Guadalajara and Puerto Vallarta. 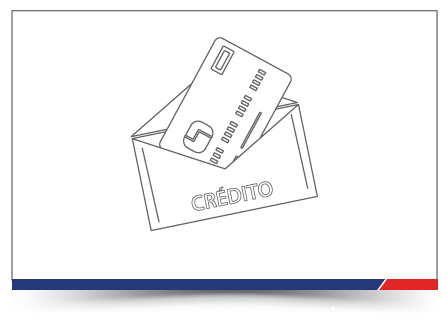 Start operations the states of Baja California, Baja California Sur, Colima, Guanajuato, Michoacán, Nayarit, Sinaloa and Sonora. 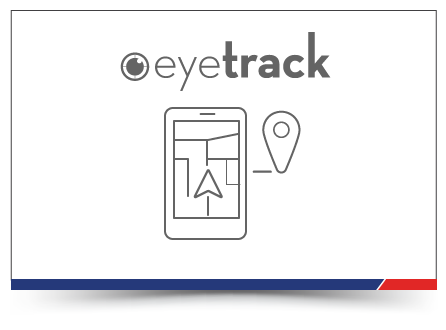 Launch of Eyetrack / Begins the institutionalization of the Group when being created in Guadalajara and CDMX. 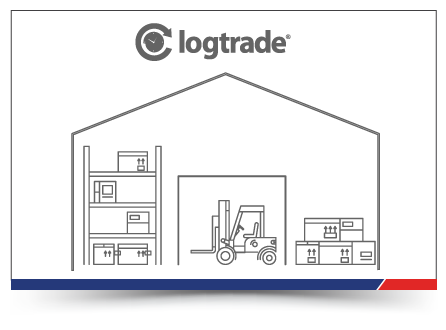 Logtrade is incorporated as part of Grupo ampm offering logistics solutions and storage to all the country. 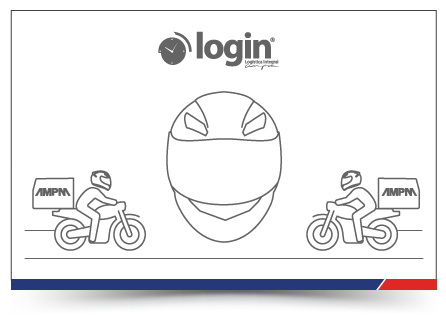 Login born integrating service of “Courier Rental” and integral solutions. 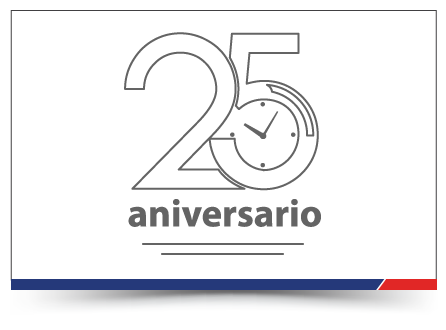 The 25th anniversary of founding of Grupo ampm, further the inauguration of CeDis Querétaro. 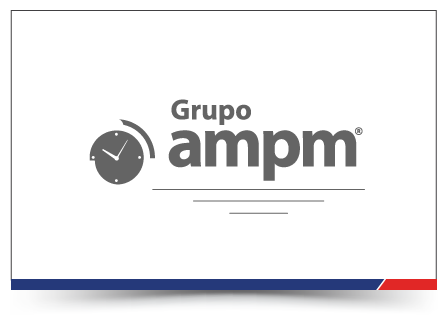 Grupo ampm is formed as a single value proposition, standardizing business units into a single Group. 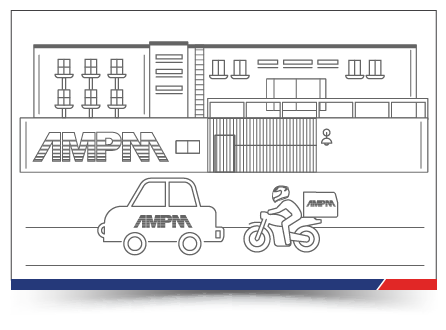 In Grupo ampm we are committed to provide quality services for our customers, providing logistics processes, transportation and distribution of our customers. 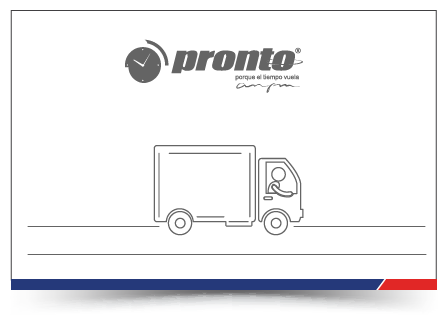 We invite you to continue writing our history, a history of results with future solutions.